This is impressive Germany (Deutschland) template for Keynote, which is great for Apple Keynote demonstrations about Federal Republic of Germany. It may be useful in presentations about Prussia or German Empire too. 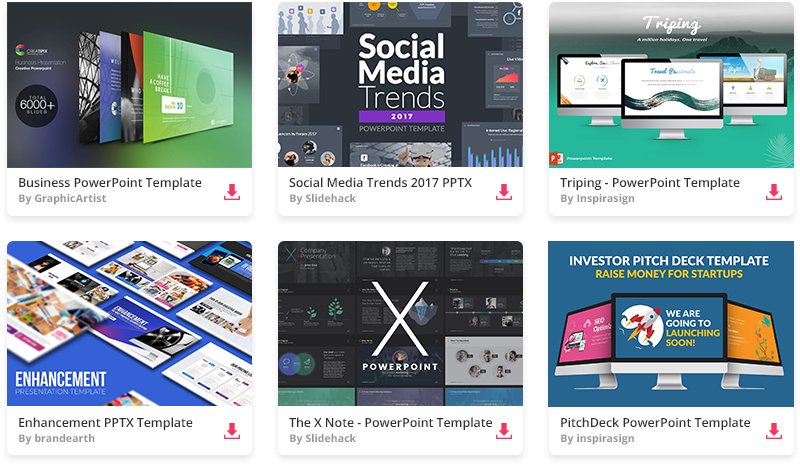 This Apple Keynote template has everything you may want when building your awesome presentation. Download this Germany theme and use it for your Keynote presentation.